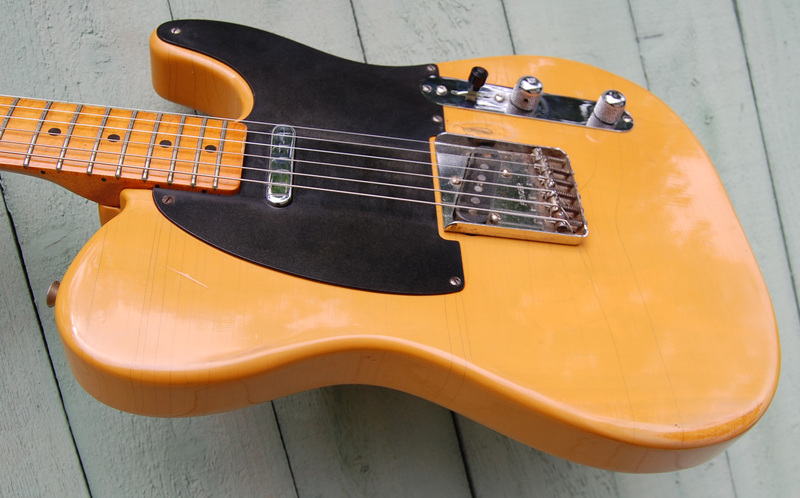 1984 Fender Vintage’ ’52 reissue Telecaster . Fullerton. This is my current #1. 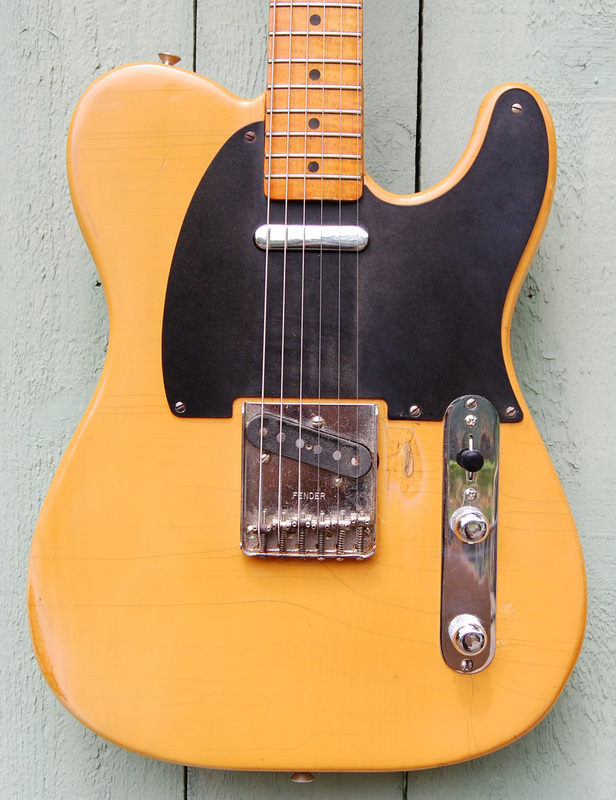 1984 Fender AVRI Vintage '52 Telecaster. The last of the Fullertons. 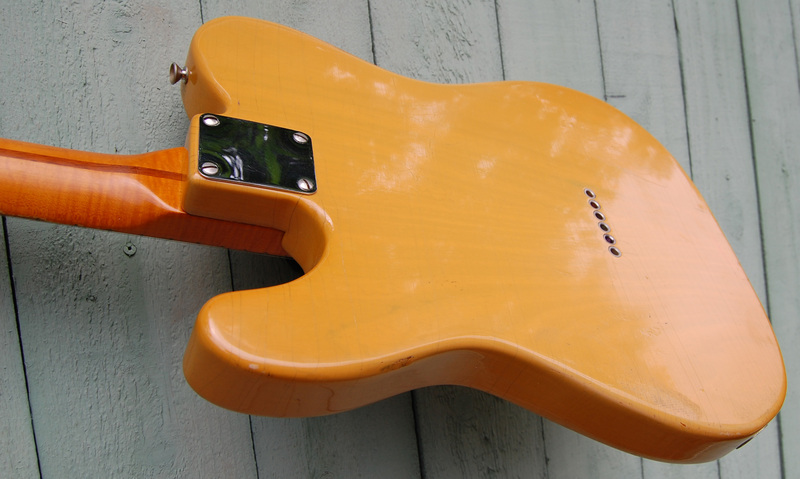 This guitar has mojo plus. New JUMBO frets. 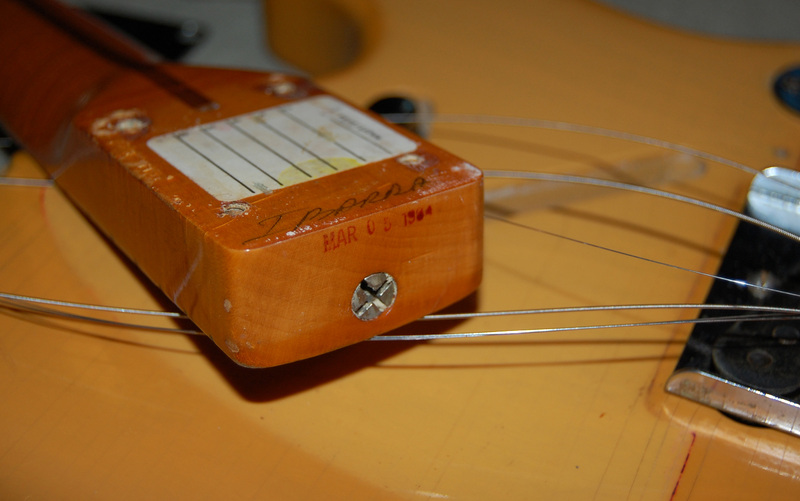 Neck pickup was reverse wound by Lindy Frailin. Extremely resonant. 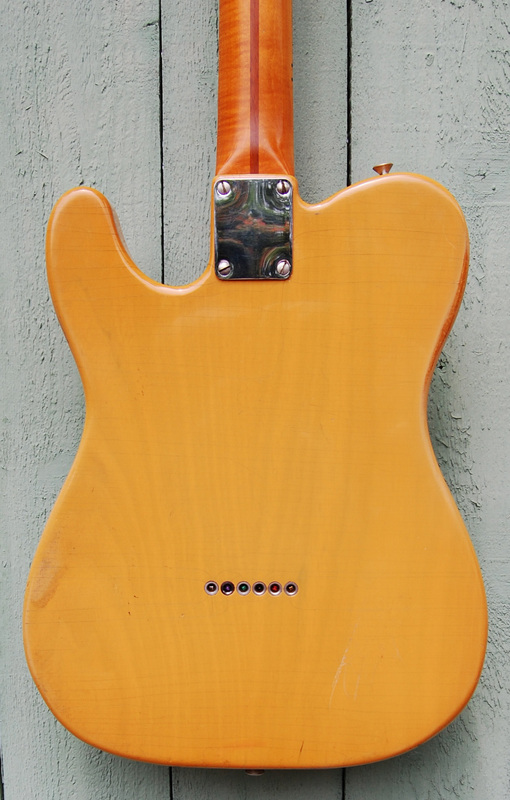 8 pounds 7 ounces of tone. 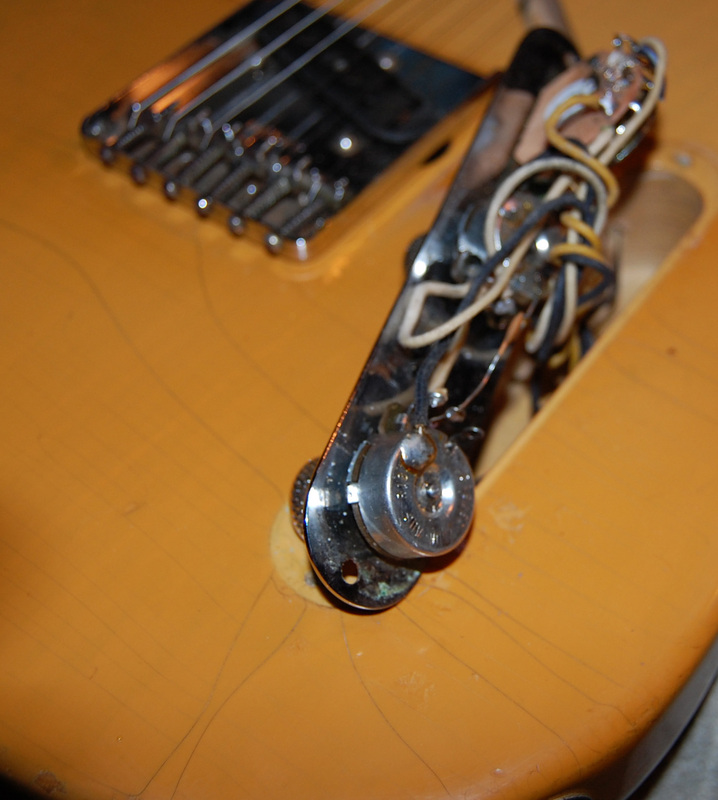 This guitar has been played a lot. All honest play wear. 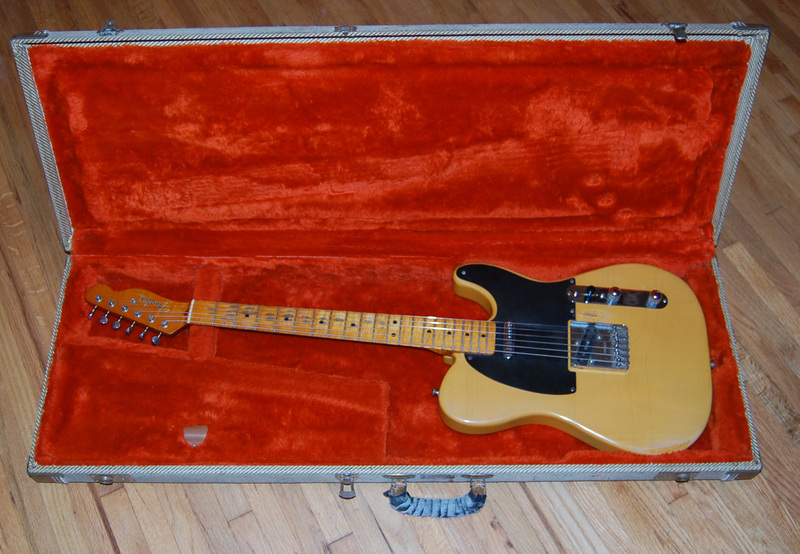 Comes with original fender tweed case.